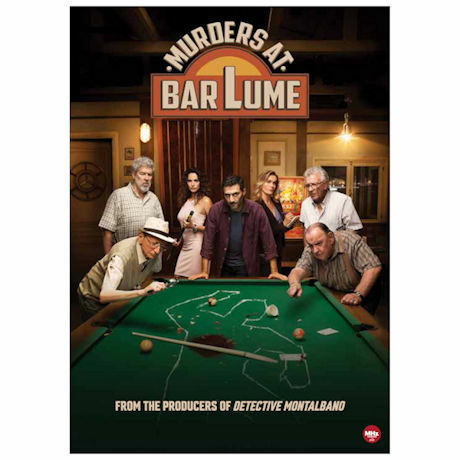 Massimo Viviani (Filippo Timi) owns the local watering hole, Barlume and moonlights as an amateur detective, solving strange crimes with the gossipy gang of eccentrics who frequent his bar. From the producers of Detective Montalbano. An irreverent mix of mystery, outlandish comedy and Italian charm. Set in the idyllic beach resort town of Pineta on the beautiful Tuscan coast. 6 episodes, 3 DVDs, 8 hrs. Italian with English subtitles.